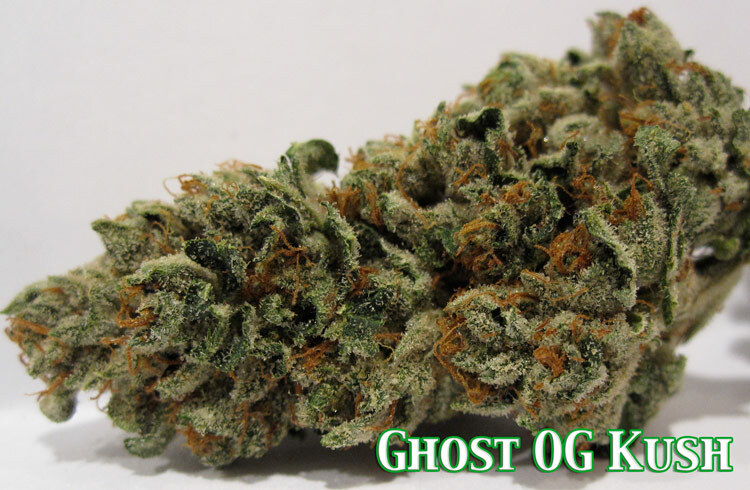 This Ghost OG Kush was grown to perfection. 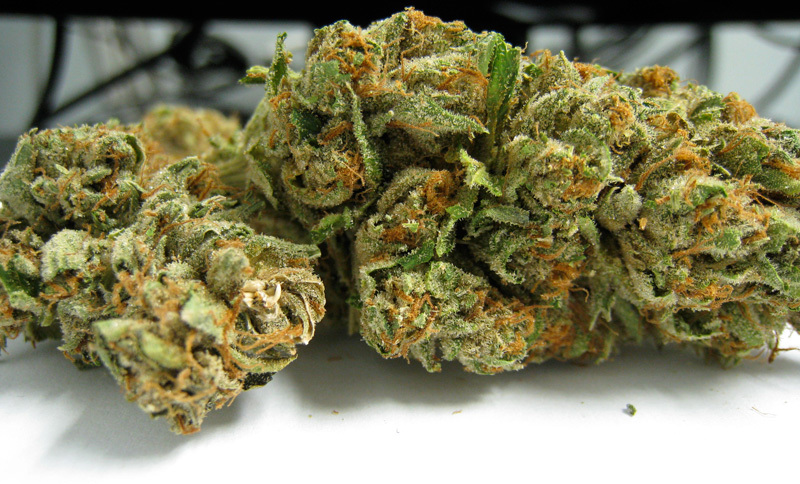 These dense tight nuggest are sure to satisfy anyone. 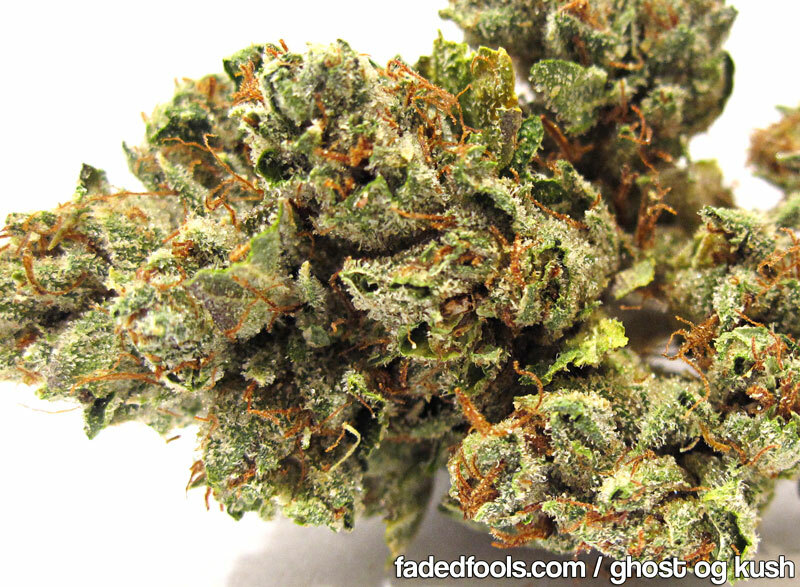 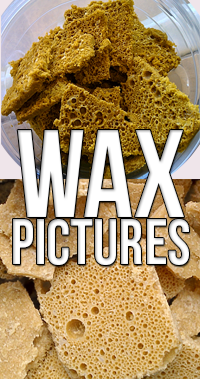 You are currently browsing the archives for the Ghost OG Kush category.